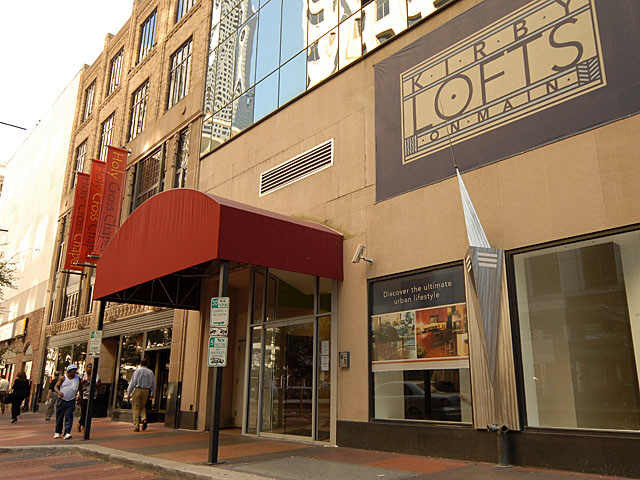 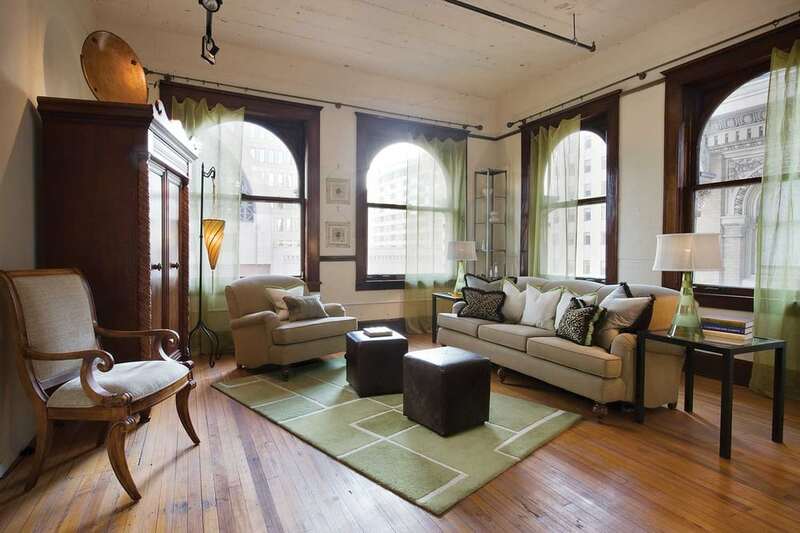 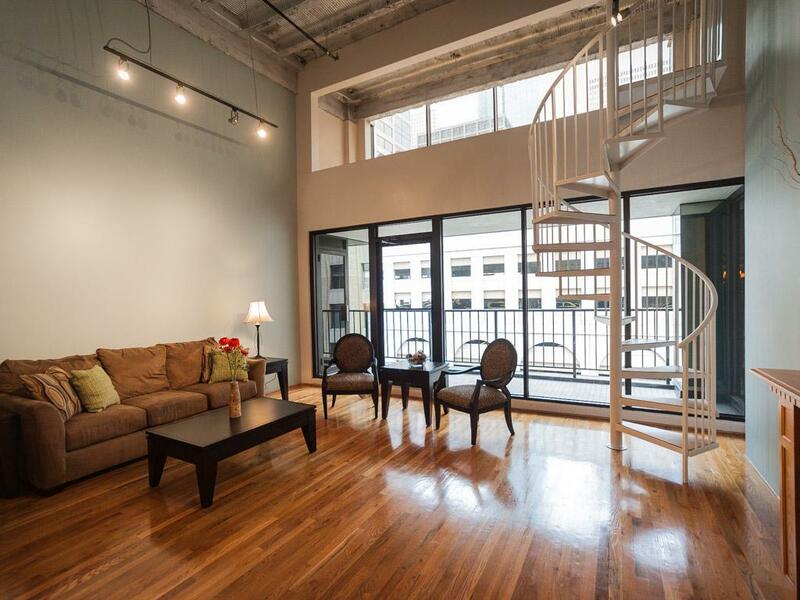 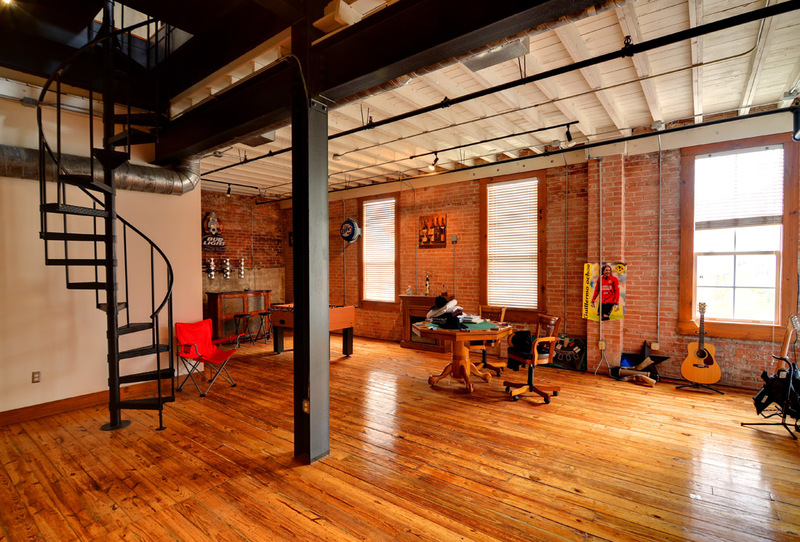 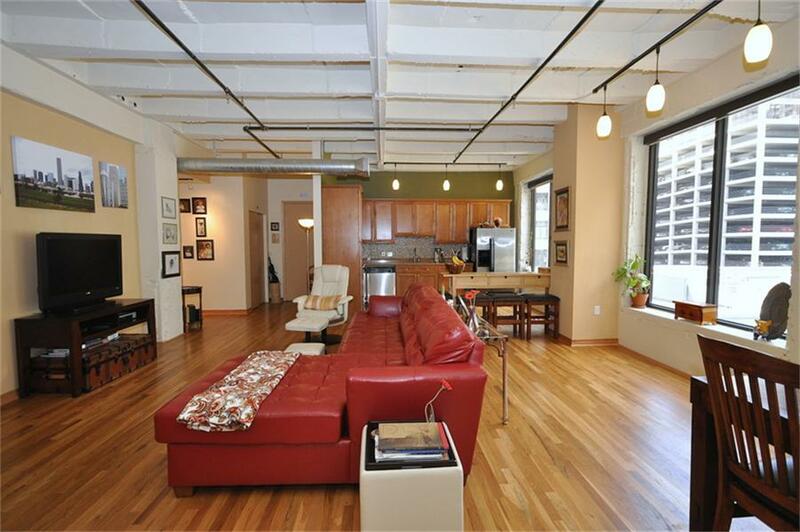 Kirby Lofts was originally built in the 1920s and converted into 65 loft units in 2005. 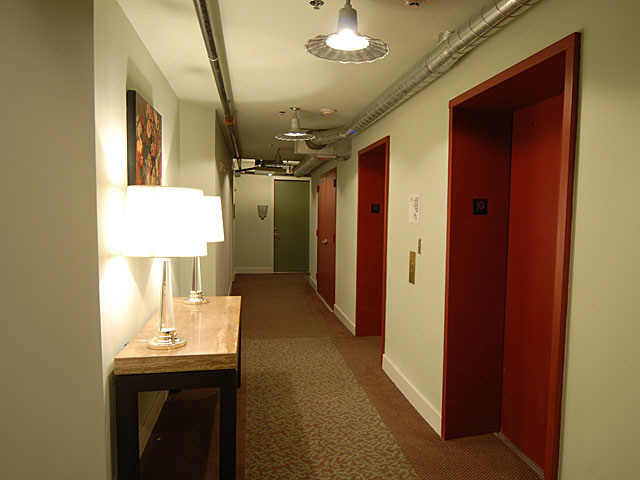 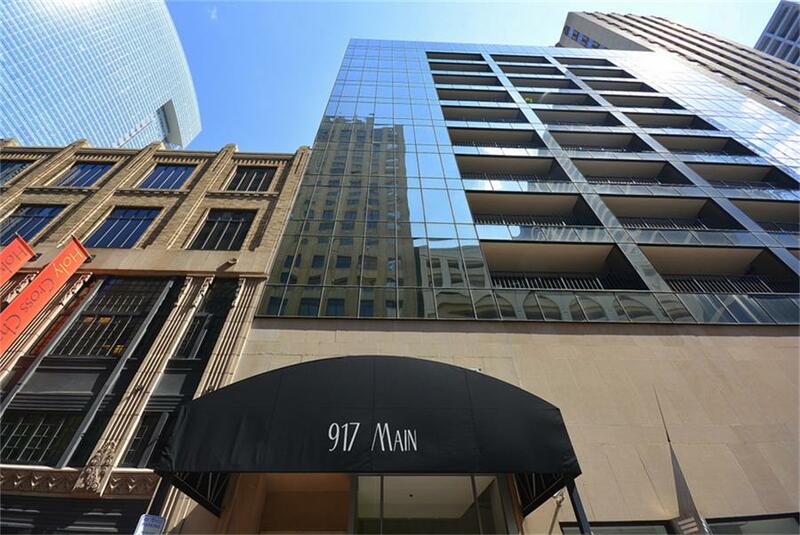 It is an 11 story building with front door access to the Light Rail system and a private interior entrance to the Downtown Tunnel and shopping. 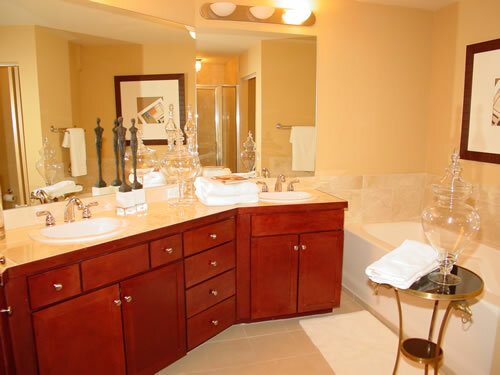 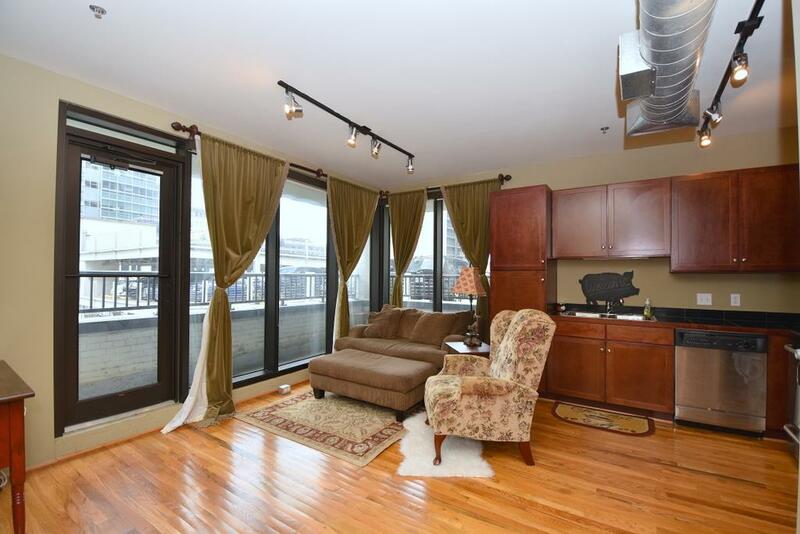 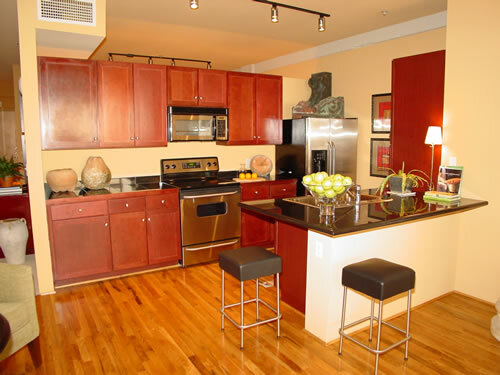 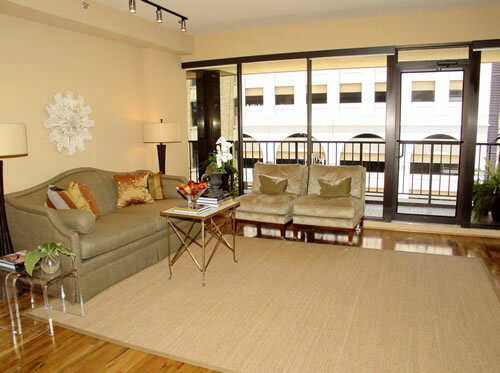 Features include hardwood floors, gourmet kitchens and oversized bathtubs. 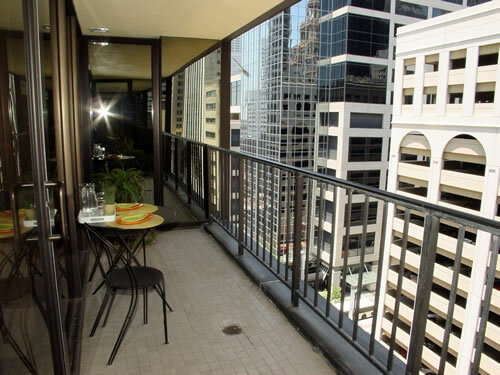 Some units have private balconies. 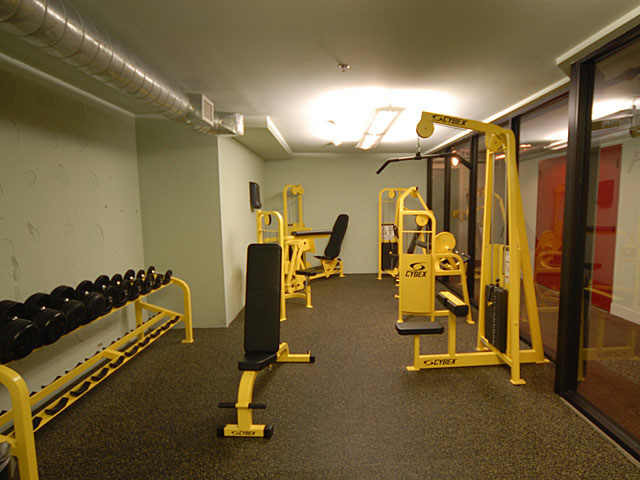 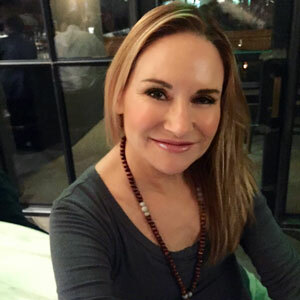 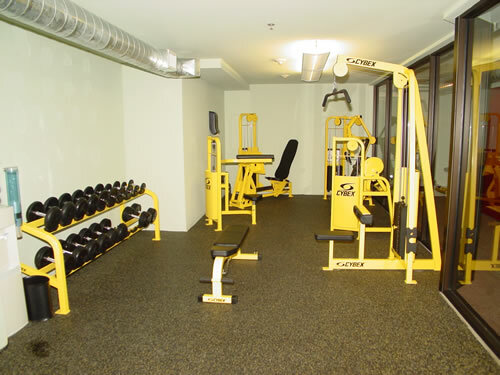 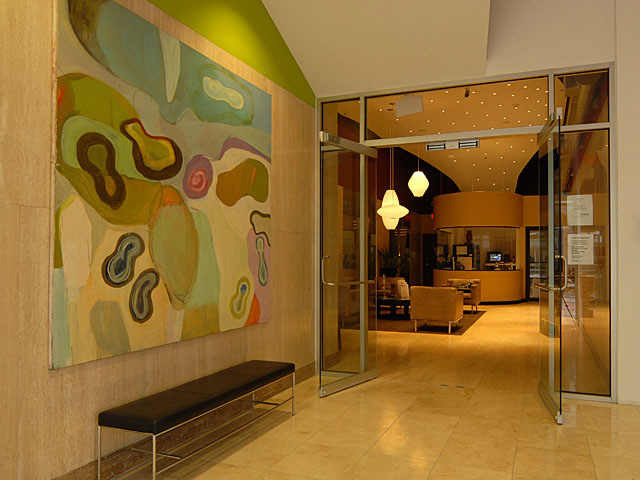 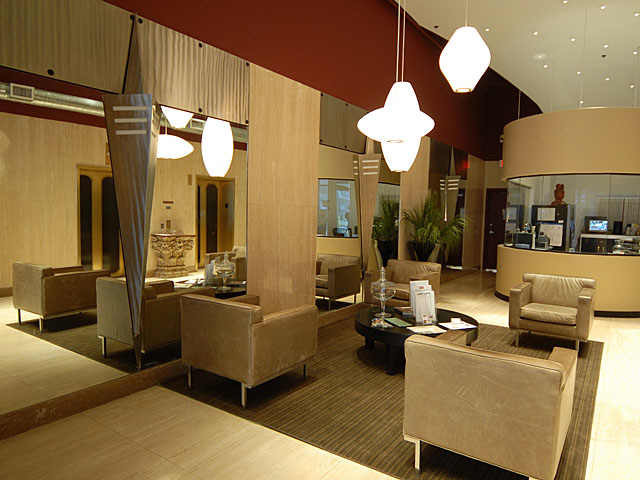 Building amenities include a concierge, valet parking and fitness center.